Or, get it for 21200 Kobo Super Points! When Canadian authors win prestigious literary prizes, from the Governor General's Literary Award to the Man Booker Prize, they are celebrated not only for their achievements, but also for contributing to this country's cultural capital. Discussions about culture, national identity, and citizenship are particularly complicated when the honorees are immigrants, like Michael Ondaatje, Carol Shields, or Rohinton Mistry. Then there is the case of Yann Martel, who is identified both as Canadian and as rootlessly cosmopolitan. How have these writers' identities been recalibrated in order to claim them as 'representative' Canadians? Prizing Literature is the first extended study of contemporary award winning Canadian literature and the ways in which we celebrate its authors. 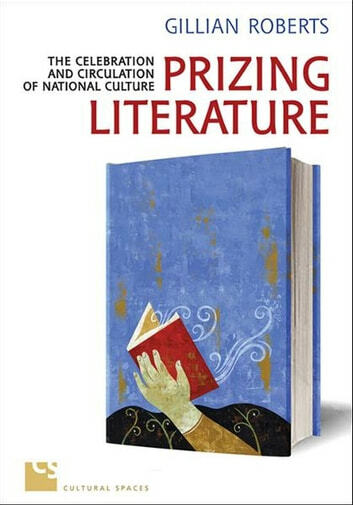 Gillian Roberts uses theories of hospitality to examine how prize-winning authors are variously received and honoured depending on their citizenship and the extent to which they represent 'Canadianness.' Prizing Literature sheds light on popular and media understandings of what it means to be part of a multicultural nation. Reflections: Do you see what you think you see?